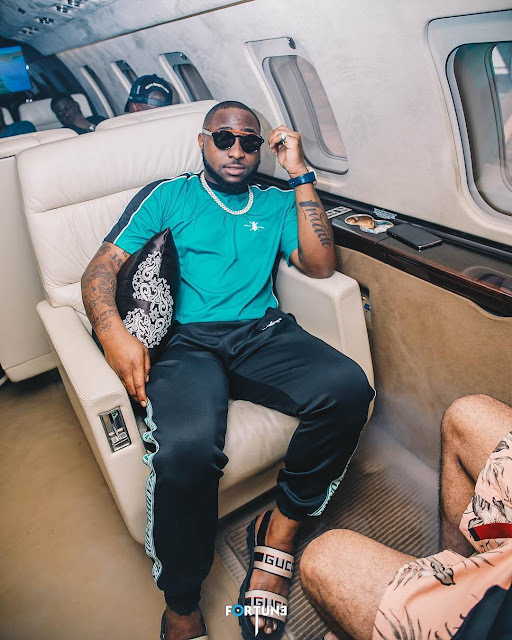 Davido’s fans are in disarray as he revealed he is going off social media for a month. 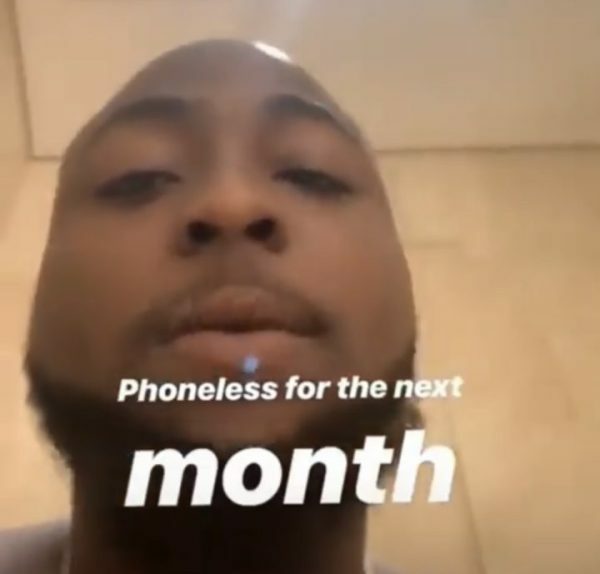 According to the star who made the announcement on Instagram, he has been forced to get rid of his phone so he can concentrate on finishing his album. 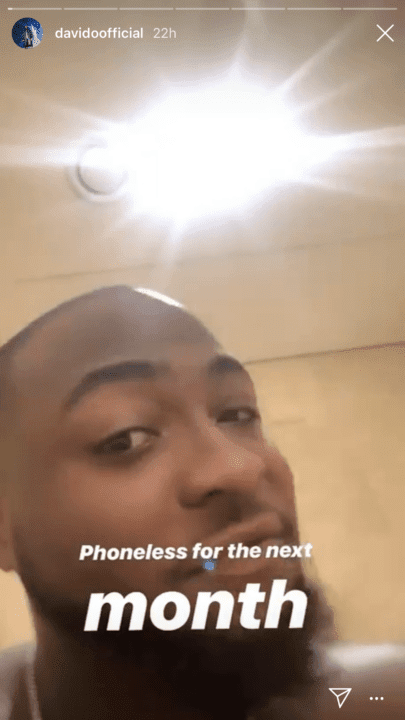 He said anyone who needs to reach him urgently should contact his assistant, Lati. Let's see if he sticks to his decision.